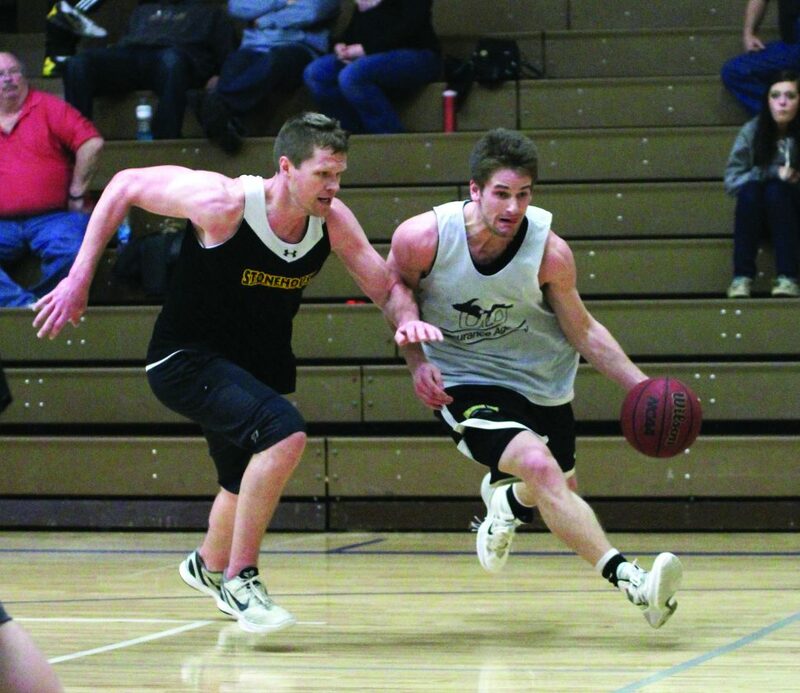 NEGAUNEE — One of the most highly touted community basketball tournaments in the Midwest will make its return this spring after a four-year hiatus. The Negaunee Invitational Tournament is making a comeback thanks to organizers from the Negaunee High School varsity softball team. The tournament will take place across two weekends, March 8-10 and 15-17 and will serve as a fundraiser for the Miners’ softball program. 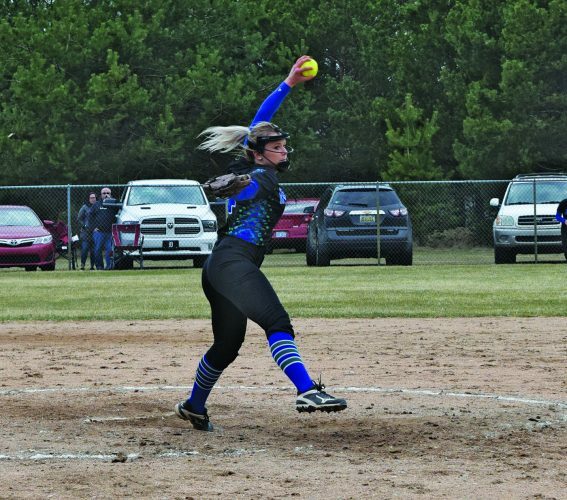 Tournament organizer and NHS softball head coach Randy Carlson said the idea came about after seeking ways to raise money for the softball teams. “We talked with different people over the years about how nice it would be to get the NIT going again,” he said. “We’re always trying to fund-raise because we’re not a school-funded program. “We were kind of kicking around some ideas and came up with the thought of bringing back the NIT. The 50-year run of the NIT ended in 2014 after a lack of volunteers made the tournament no longer possible to run. “The previous tournament ran for about a month and a half, and it basically got to the point in 2014 where there weren’t enough volunteers,” Carlson said. To make it feasible once again and less time-consuming on volunteers and teams, Carlson and other organizers decided on an abbreviated two-weekend format. The opening weekend will feature Class C, Class D and women’s divisions. The women’s division requires at least two players per team with NCAA Division I or Division II experience. All divisions will run under a single-elimination format. The second weekend features Class B and a 45-and-older division. Class B will be double-elimination while the 45-and-older will be single. Registration fee is $125 per team, with each team receiving a $25 gift certificate from a local business in return. For businesses or organizations looking to sponsor the NIT, a major sponsorship can be earned for $500. It will include a banner in the gymnasium, advertisement in the official tournament program and the business or organization’s name on the tournament T-shirt. Carlson said there may be bumps along the way, but the ultimate hope is to grow the NIT back to the great tournament it once was. “It’s a leap we’re taking and we’re hoping it can grow each year,” he said. “This year is about getting our feet wet and seeing how it goes, and we can hopefully expand on it in future years. “It used to be one of the most well respected tournaments in the Midwest. It was a big deal and we’re going to do our best to try and make sure we don’t tarnish that legacy. Interested teams can register or find more information online at Facebook on the Negaunee Invitational Basketball Tournament page. For more information, call Randy Carlson at 250-0167.